Sofia Dell Aquila, a sophomore, bumps the ball during the second set. 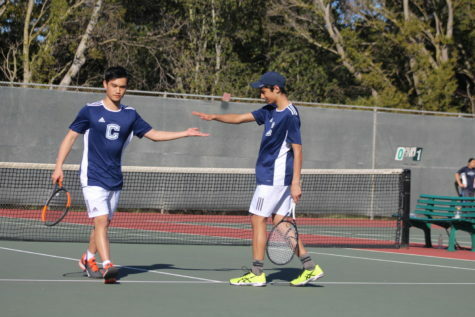 Two quick matches resulted in a 2–0 Carlmont win over San Mateo at home Oct. 12. 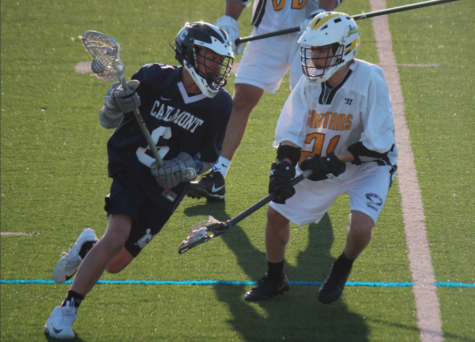 Carlmont consistently controlled the score throughout the match. 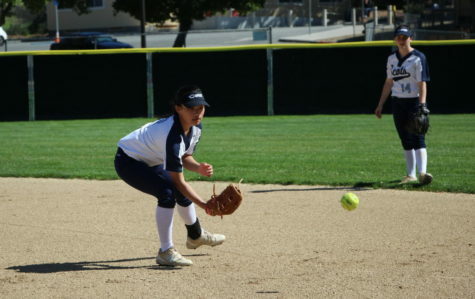 Carlmont JV girls extended their record to an even 5–5 in league, 7–5 overall, after Thursday’s victory. 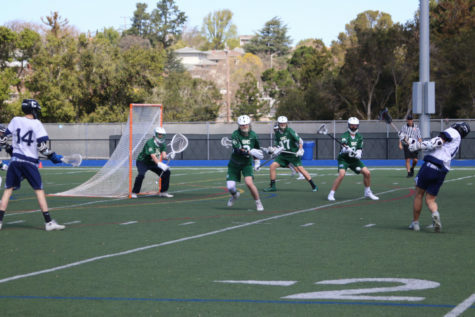 San Mateo now drops to 0–4 in league, 4–7 overall, after their second loss to Carlmont this season. “They are a great team. 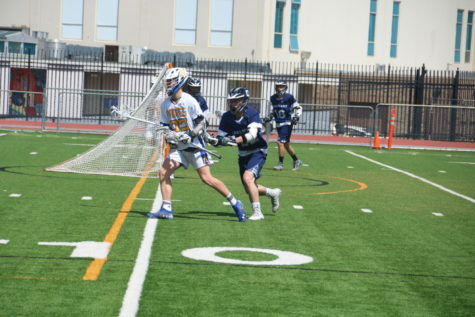 They improved a lot since last game,” said San Mateo coach Cathy* after the game. 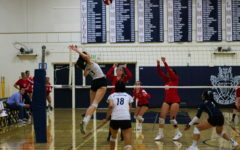 Carlmont began with an early 3–1 lead after a long rally ending in a kill by Izzie Wilson, a freshman. That lead then grew to 9–4. Multiple aces by Jordan Yee, a freshman, and Sofia Dell Aquila, a sophomore, extended the Scots’ lead to 18–7. San Mateo mounted a short comeback but was quickly stopped. 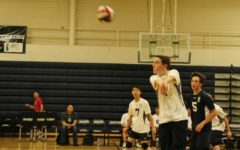 Carlmont eventually won the first set 25–13. “My favorite play was at the end of the rally when Izzy Wilson hit the ball over the net and we got the point,” Dell Aquila said. 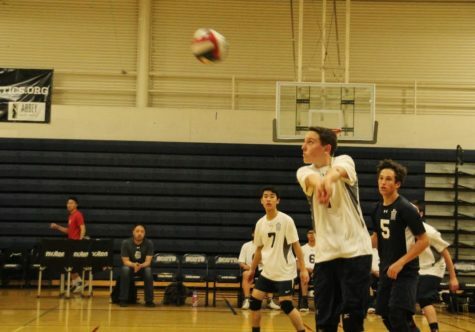 After a dominant first set, Carlmont and San Mateo battled at the beginning of the second set. Both teams rallied on consecutive plays. 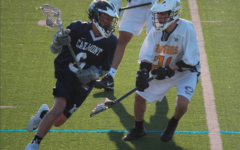 The lead switched from Carlmont to San Mateo and back again. 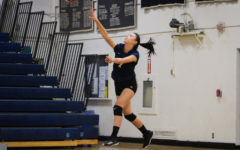 Eventually, after a 6–6 tie, Carlmont took a 12–7 lead after multiple kills from Nicole Olazar, a sophomore. 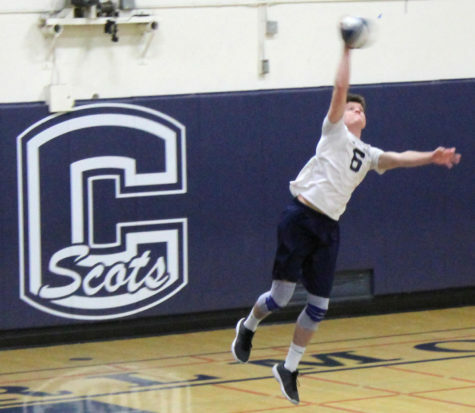 “We have started to really hit our stride and we are playing really clean volleyball,” said JV coach Bobby Walton of Carlmont. 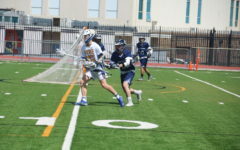 After a few mistakes that led to points for San Mateo, Carlmont fought back and built a comfortable 19–10 lead, securing their victory with multiple shots from sophomores Audrey Luey and Izzie Chu. Carlmont finished the set with a 12 point lead. The second set also ended with a 25–13 scoreline. “I think we will do a lot better in our next few games, we have bonded together,” Olazar said. 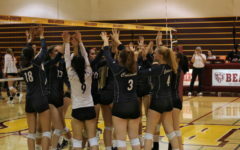 Next, Carlmont JV girls volleyball will face Woodside with only three games remaining in the season. 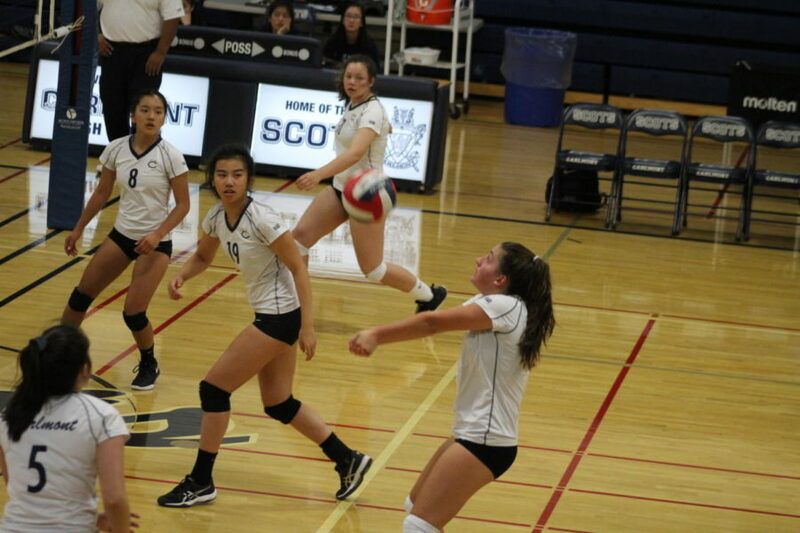 With their win over San Mateo, Carlmont JV girls volleyball has extended their win streak to four games. 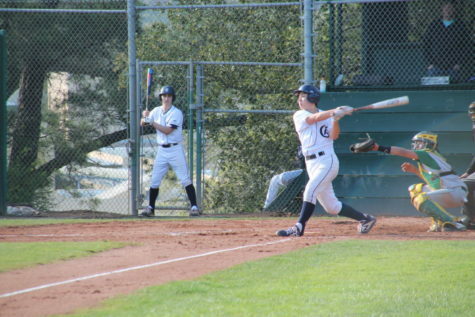 Carlmont is hoping to end the season with a winning percentage.